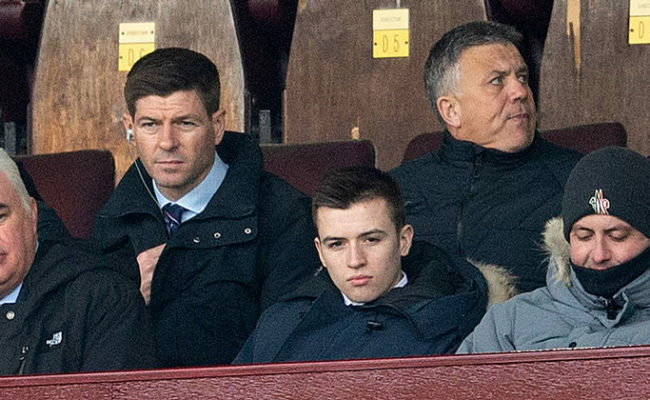 STEVEN GERRARD has made it clear to his players what the Rangers supporters expect of them when playing at Ibrox. The Light Blues gaffer was unhappy with his side’s first half showing in the win over Wigan on Sunday, before they turned it around with an excellent showing in the second half. 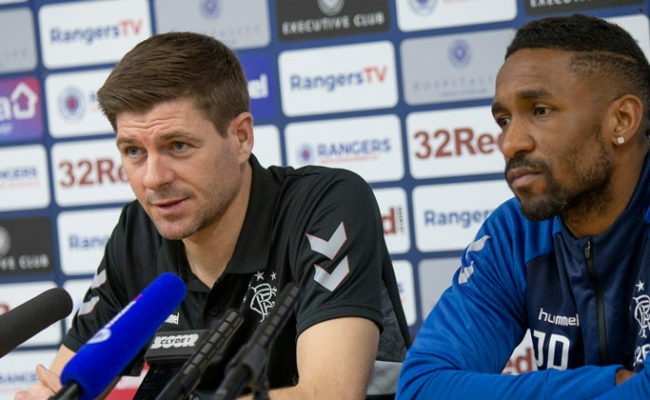 Gers are now gearing up to welcome NK Osijek in the Europa League tomorrow night, and, despite carrying a 1-0 lead into the tie, Gerrard wants his men to treat this as a completely new game. Speaking at this afternoon’s press conference, Gerrard said: “I think reading between the lines, the opposition are very confident, and I don’t think they have had many positive words to say about us. “But, we can’t control what they say, how they are feeling and the position they are in. My focus is how the squad feels going into tomorrow. “We are confident and we can’t wait for the game. We are looking forward to a special atmosphere and the stage is set for us to go and play how we are capable of playing. 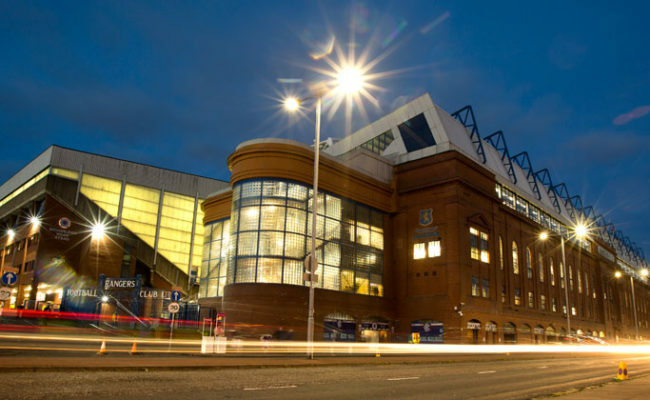 “I made it very clear to the players at the weekend what Ibrox wants to see from us in possession and out of possession. The players will know the game plan very clearly, and all they have got to do is go and deliver. We need to forget about what happened in the first leg as this game will look totally different. 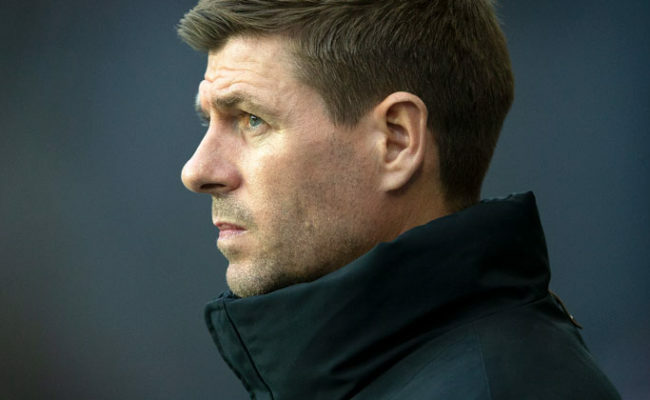 Gerrard also spoke about his squad going forward for the season, adding: “I think we are a different team and a different squad from last year in terms of strength in depth. We have tried to move people on and tried to add quality. “We have tried to add players that are hungry and players that are capable of delivering under pressure and with that expectation. “The idea is to try and have two good players in every position and we are not far away from that. 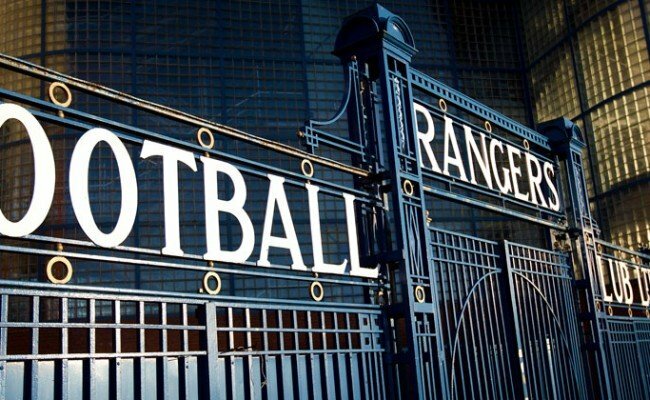 It is no secret that we are trying to add a couple more pieces to the jigsaw, but I think what you’ll find now watching Rangers is we are a different team from last year. We’ll have a different bench and we’ll also have options that don’t even make the 18. “That tells me we are healthy, we are good and we have a good, strong group of players. “What I can assure you is the mentality will be strong this year because I will only have players and characters that want to fight, want to win and are hungry to come and play football. “Yes, I want them to enjoy it and be free and express themselves, but I want winners all over the pitch and I want winners on my bench and I want winners who are pushing the people in front of them.